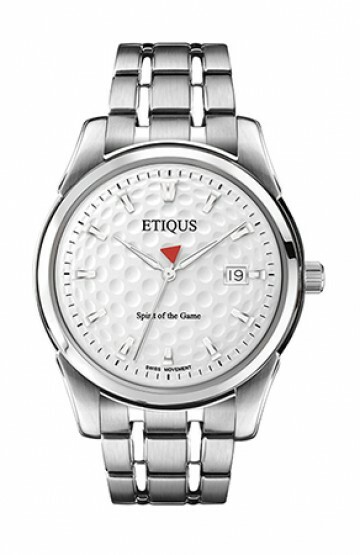 If you are looking for the perfect gift for your golfing loved one, look no further than the beautiful ETIQUS watch! 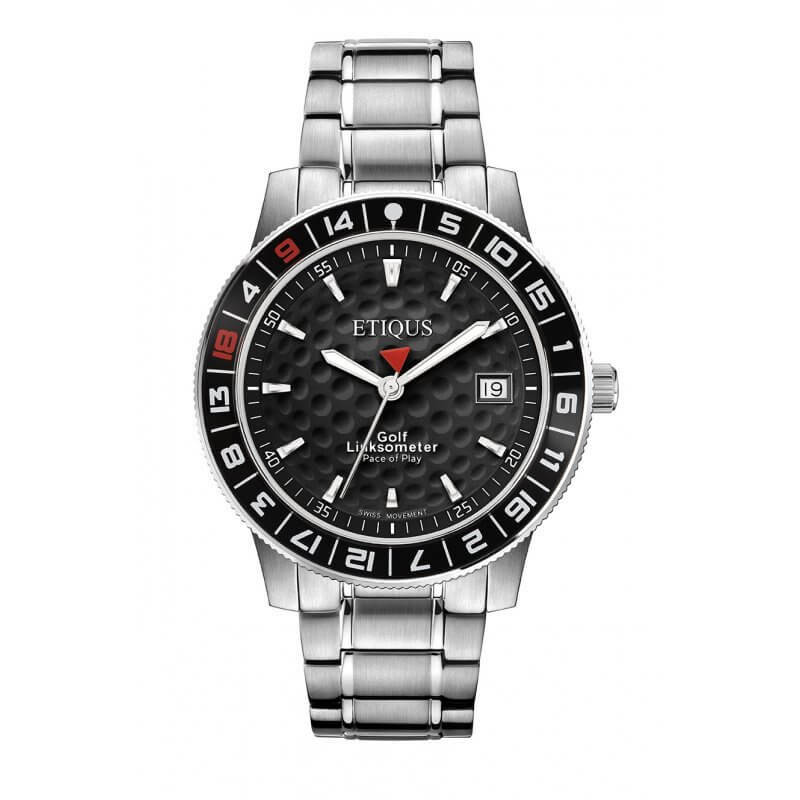 5 Top of my personal Christmas list this year was a large face watch with a black/dark background with white fingers and I had located a supplier in Manchester and having visited their website I had ear marked several watches which appeared to meet my requirements. 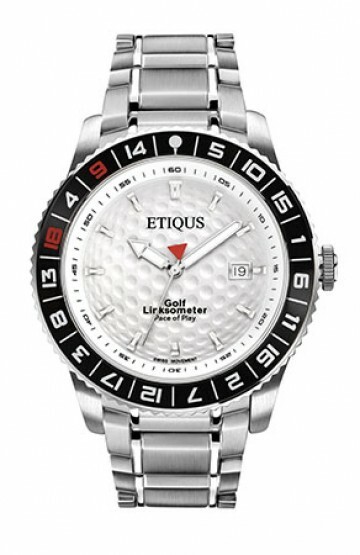 However, as I reside 25 miles outside of Manchester I was waiting for an opportunity to visit the supplier but in the meantime I had an appointment with my optician and in his waiting room I spotted an advert for Etiqus watches in a golf magazine and later that day I visited their website. 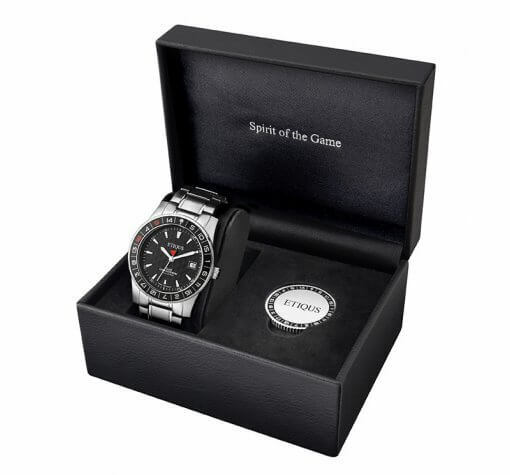 I was greatly impressed with what I saw and what I read and within 24 hours I ordered a Sport Tour watch with night black dial and stainless steel bracelet which duly arrived the following day. 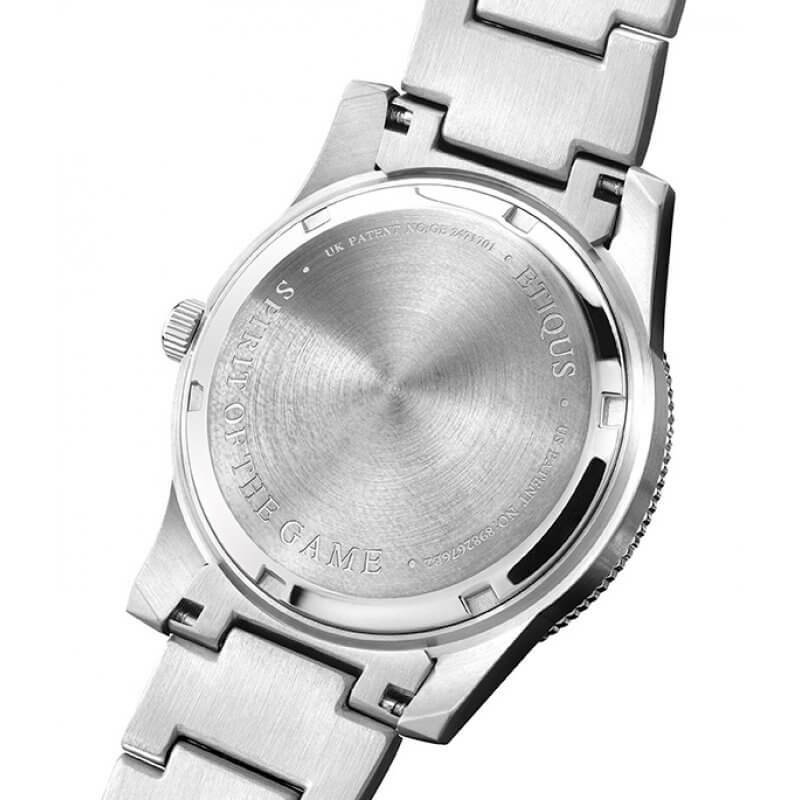 To say I was delighted with this watch would be a monumental understatement . 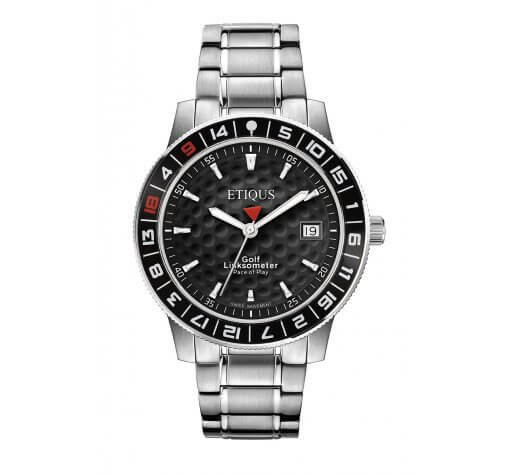 I would have been prepared to buy a watch from the Manchester supplier which would have cost me between £400 & £600 so my Etiqus in my view was an absolute bargain. 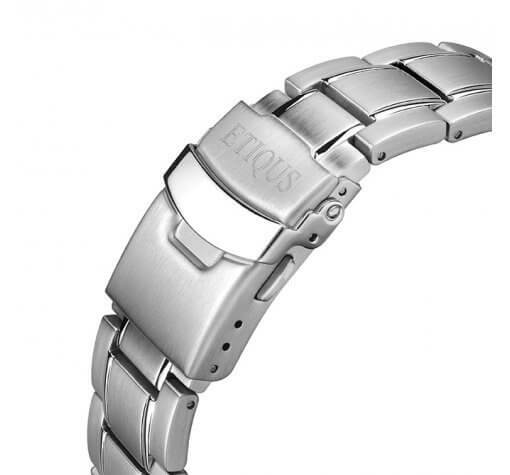 I strongly recommend anyone who is considering buying a watch to check out the website for Etiqus. 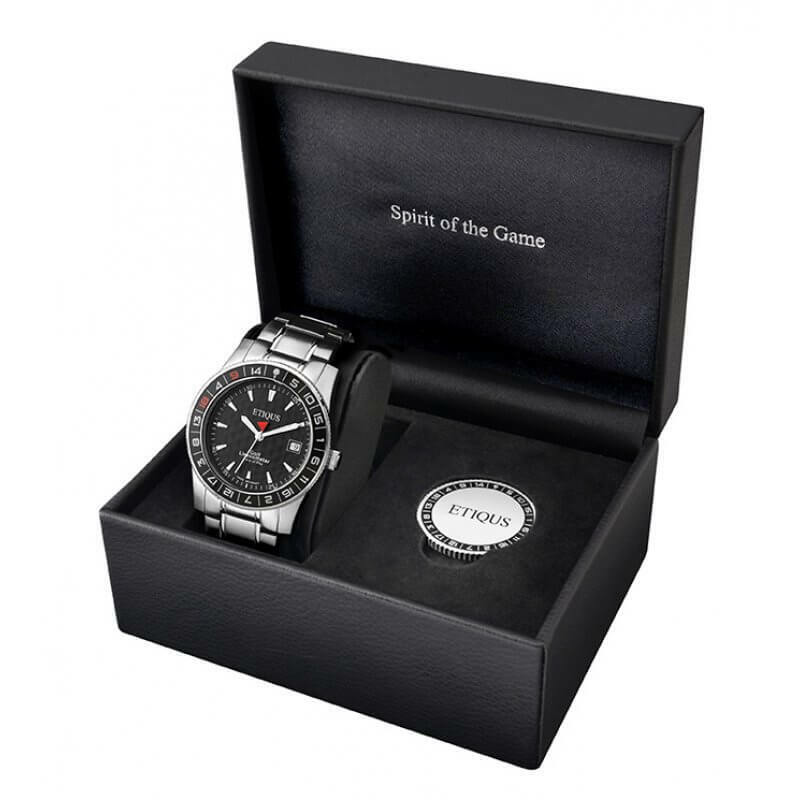 I absolutely love this watch and I congratulate Gary who is the founder of the company for his total commitment to his project in both the design and manufacture of this watch and I am not surprised to learn that his watches are sold throughout the world. Just for the record, I am not related to Gary in any way whatsoever! Thanks for everything. 5 Not only looks great but feels quality. 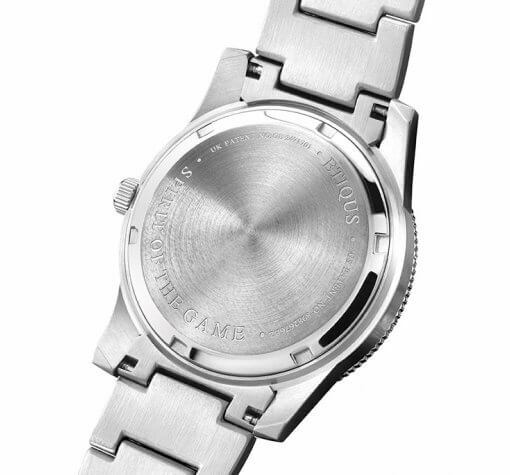 Well designed. The personal input I got from Gary Butler the founder was second to non and was delivered in two days. great service. 5 Firstly I love the black/chrome colour combination. Secondly I love the weight it feels really nice on my wrist. 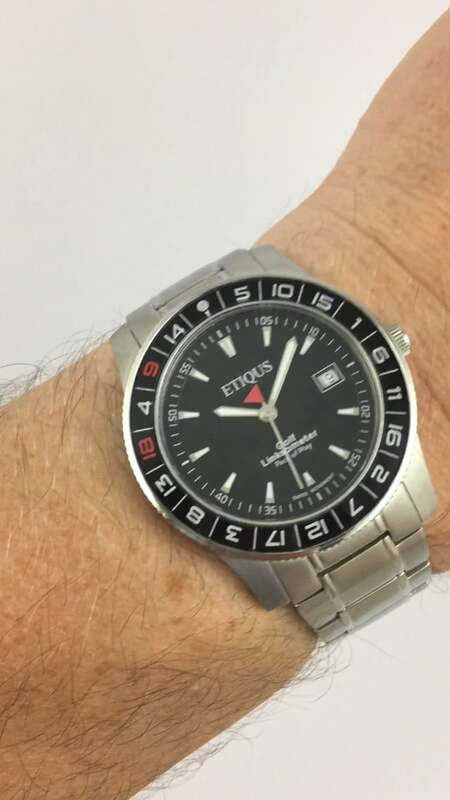 Thank you Etiqus! 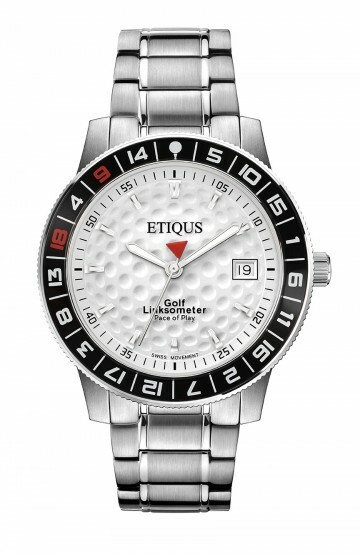 5 I have never worn a watch as when coaching and training i could never find anything I liked. 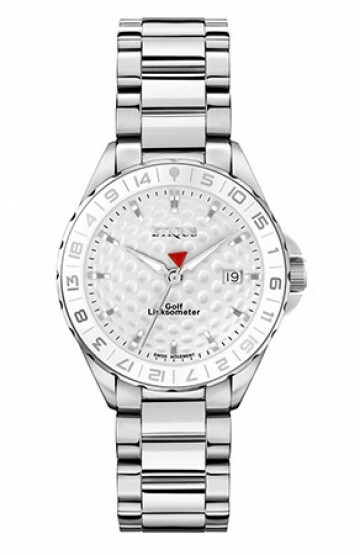 But after seeing a watch designed by a man with so much passion for golf, you can not fail to see that in this watch. People with real passion for what they do is hard to find!!!! But not in this case, great Job Gary you should be very Proud.